80% of children labeled learning disabled are Dyslexic. 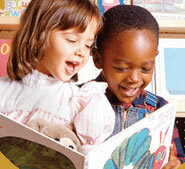 Learning to read is a milestone for children that parents eagerly await. Reading is one of the most challenging tasks students will have to master throughout their educational experience. Teaching reading skills to those who struggle to read can be a daunting task. 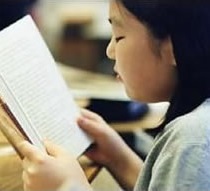 Dyslexia, a language-based learning deficit is the most common cause of reading problems which has consequences that are much broader in reach. Individuals affected by Dyslexia are impacted in various academic areas. 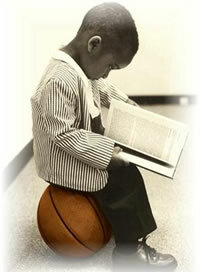 Academic areas include oral language development, spelling, reading comprehension, written expression, and mathematics. Dyslexics are prone to academic self-esteem issues, poor self-concept; and in some instances anxiety and depression. Dyslexia is a neurologically-based, often familial disorder which interferes with the acquisition and processing of language. Varying in degrees of severity, it is manifested by difficulties in receptive and expressive language. There are two distinctly different types of Dyslexia. Developmental Dyslexia, results when an individual is unable to attain the language skills of reading, spelling and writing at a rate commensurate with their age and intellectual ability. Acquired Dyslexia is less common and occurs when an individual loses all or a portion of their previously-acquired ability to read as a result of some sort of brain injury. The process of identifying an individual with Dyslexia should involve differential diagnosis, in which all other potential explanations for the child's reading difficulty are ruled out before Dyslexia is ruled in. The end result of a diagnosis is ideally the product of an extensive evaluation process that involves the collection of multiple sources of information, including background, cognitive, behavioral, and psycho-educational. Background information includes obtaining parental feedback regarding the child's pre- and perinatal medical history, childhood health history, acquisition of developmental milestones, past and current social and emotional functioning, acquisition of early literacy and numeracy skills, attentional functioning, and the presence of learning disabilities in other family members. It is very helpful for parents to provide documentation of previous evaluations, school reports cards, achievement tests, and any other information deemed relevant to the child's learning status. Teachers can offer relevant information about a child that is often overlooked. Teachers can provide invaluable insight regarding a child's present level of functioning, the child's attitudes toward learning, the presence or absence of progress during the school year, and the child's social and emotional status. Teachers may be asked to complete rating scales that assess a child in a variety of areas of functioning. This information can be extremely valuable because it often provides a substantially different perspective than what is given by the parents. Teachers can also provide crucial information pertaining to the specific curriculum a child has been exposed to, in addition to any interventions or accommodations that are currently in place. Obtaining intelligence information can be very helpful in the diagnostic process. This information can support decisions in determining the most optimal interventions. In an effort to ensure that a valid diagnosis of Dyslexia is made, there must be evidence that certain processes underlying reading are deficient as well. 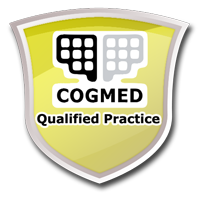 There are several cognitive processes that underlie learning and must be considered in a careful diagnostic process. These processes include, but are not limited to auditory processing, visual perception, visual-motor integration, visual-spatial orientation, speed of processing, short-term memory, working memory, sequencing, word retrieval, reasoning, and conceptualization skills. Dyslexia is commonly co-morbid with other learning disabilities. 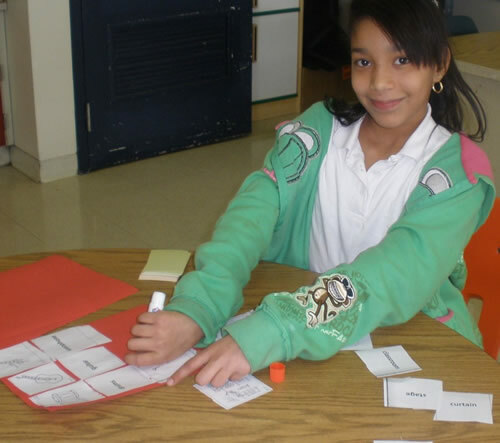 Therefore, it is essential to include broad measures of achievement within the context of an evaluation for Dyslexia. In addition to reading (phonological awareness, conventions of reading, orthographic awareness, word identification, non-word reading, reading fluency, and reading comprehension), the areas of oral language, thinking, reasoning and conceptualization, written language and mathematics should be carefully evaluated. Untreated or poorly remediated Dyslexia results in failure to achieve a level of academic success that is commensurate with one's ability. Considerable research pertaining to how children learn to read has revealed that there is no single best way to teach reading. Rather, a combination of educational methods, selected with knowledge of a child's specific pattern of strengths and weaknesses, is the most effective way to teach children to read. Early identification and treatment are crucial for helping individuals with Dyslexia achieve in school and life. Most people with Dyslexia require specialized training with a multisensory, structured language approach. Many individuals with Dyslexia need one-on-one intensive support so that they can move forward at their own pace.